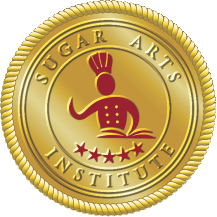 Store - Sugar Arts Institute: Cake Decorating Classes, Receptions, Functions. The color of richness. Finely ground for that extra sparkle. Safe, non-toxic. Used in lipgloss, lipsticks, eye shadows, and on cake decorations. 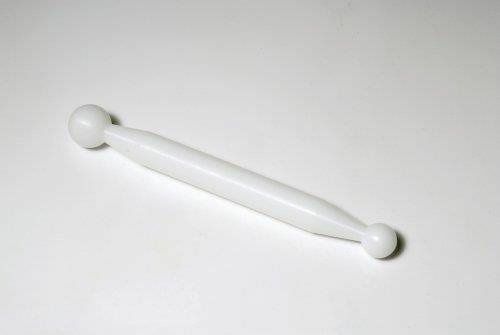 This special blown sugar pump is made so that it is easy to handle and easy to control while blowing sugar or Isomalt sugar. The aluminum pipe makes the sugar easy to attach and also to remove without burning or having a melting mess. This pump will give you the control needed for your delicate sugar creations. Sapphire Blue Twinkle Sprinkle to give your confections that ocean sparkle. Finely ground for that extra sparkle. Safe, non-toxic. Used in lipgloss, lipsticks and on cake decorations. Food products and Twinkle Sprinkle is non-returnable. 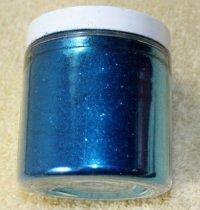 Iridescent Twinkle Sprinkle Glitter 4 oz. IRIDESCENT TWINKLE SPRINKLE GLITTER for that Extra Sparkle to give your confections BLING! 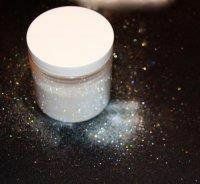 Finely ground for that extra sparkle and bling. 4 oz. Strong, sturdy and sharp enough to cut dough and sugar paste. Plastic material does not stick to dough like traditional metal cutters. Cutters range in size from 7" to 4.5"
Ateco's French Rolling Pin with Tapered Ends 20 Inches is preferred by pastry chefs for its improved control. Allows you to apply pressure evenly to fondant, gum paste, dough, etc. This amazing tool is great for rolling out fondant and gum paste. This tool is sturdy and strong and will not break with pressure. I consider this one of the most valuable tools in my tool kit. A must for any sugar artist! This amazing tool is great for softening the edges and cupping petals and leaves. It is also useful for frilling the edges of ruffles. 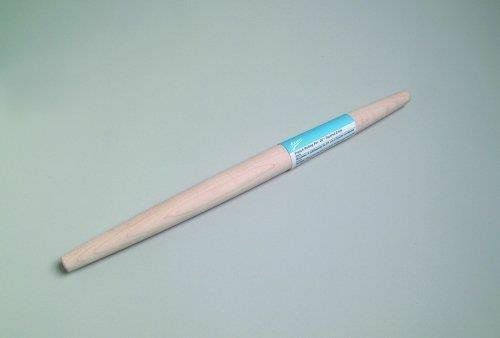 The perfect partner to the Jumbo Garrett Frill cutter. 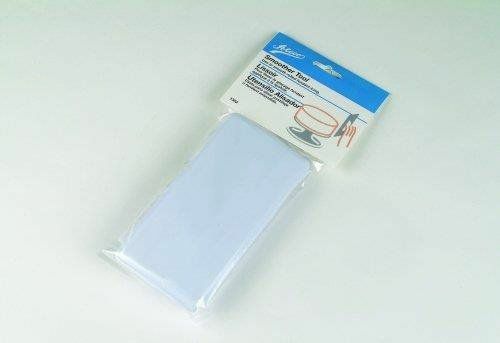 Fondant Cake Smoother by ATECO For Straightening And Leveling The Sides Of A Cake. Ateco's Fondant Smoother is an essential tool for smoothing and leveling the surface and sides of a fondant covered cake. Made of plastic. 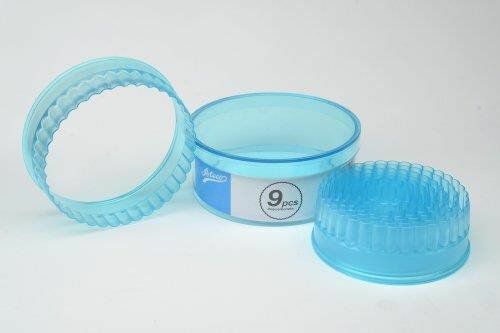 The smoother can also be used for spreading SUGAR LACE by ARCOLOR. ATECO'S TOOLS ARE THE BEST! 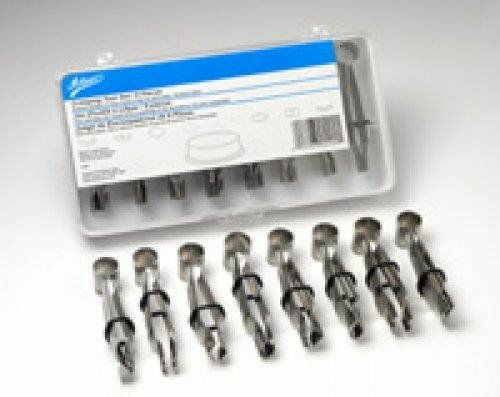 Cutters range in size from .9" to 4.1"
ATECO crimpers are made of sturdy stainless steel with an "O" ring that slots into grooves on the side. This regulates the opening distance of the crimper for different design effects and for hand comfort. They are presented in a compact plastic case. Crimp on panels of ARCOLOR Gum Paste for Fabric Effects, and then attach to the cake as opposed to crimping directly on the cake. Should one make a mistake, this will alleviate having to recover the cake. RULE OF THUMB - Touch down, squeeze, release, lift. 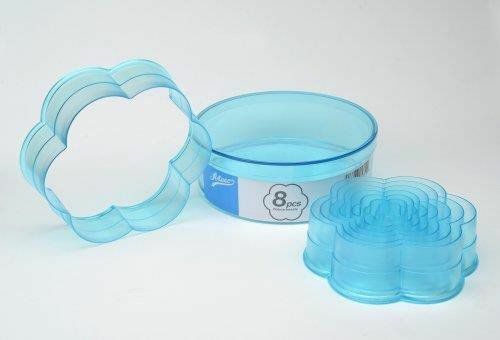 The neatest designs occur when the crimper merely squeezes the surface of the fondant without going below the surface as this is moist and sticky and will cause the fondant/gumpaste to stick to the end of the crimpers.